Named the “Best New Firm” in the country by Campaigns & Elections Magazine we are a full-service targeted communications firm started by some of the top campaign strategists in the industry. Amanda Brown Lierman most recently served as the Democratic National Committee’s Political and Organizing Director during the 2018 midterm election cycle. Prior to that role, Amanda was the Campaign Director for For Our Future Action Fund and For Our Future. Amanda worked on the Obama campaign and in the Obama Administration through 2011 when she joined Rock the Vote as their National Political Director. Amanda then served as the Executive Director of the National Women's Business Council, an independent advisor to the President, Congress, and Small Business Administration on issues of impact and importance to women entrepreneurs. Amanda is a 2014 Forbes 30-under-30 recipient in the Law and Public Policy field and a 2017 Washingtonian Magazine's 40-under-40. She lives in Silver Spring, MD with her husband Kyle, daughter Belle, and rescue pup Junior Brown. Based in Des Moines, Doug has over 26 years of experience creating and designing strategic advertising, publishing and direct mail campaigns, and brings a proven knowledge of creative strategy, vision, communication, and management for a wide variety of clients ranging from small businesses to large corporations. Doug has a great deal of business experience and management skills and is accustomed to a fast-paced environment with quick turnaround times. He enjoys designing unique, exciting pieces that best achieve the goals for each project. When Doug's not designing, pushing pixels or managing, you'll find him with his family, watching high school sports, enjoying the outdoors or engaging in his passion of restoring ‘60s and ‘70s muscle cars. Ben began his political career as a canvasser for the Iowa Democratic Party in 2001. He served as Deputy Director of Voter Contact in 2002, and as the Iowa Democratic Party Precinct Caucus Director for the 2004 cycle. In 2010, Ben joined the Iowa Senate Caucus staff where he was Deputy Caucus Director for three cycles before becoming the Iowa Democratic Party Executive Director in 2015, where he served until 2017. Marygrace has worked in the political arena for more than a decade, with experience across electoral campaigns, non-profit organizations, and issue advocacy initiatives. She served previously as a Regional Senior Political Advisor and the White House Liaison for the U.S. Environmental Protection Agency, in multiple leadership positions on the 2008 and 2012 Obama for America campaigns, and in key management roles for numerous campaigns across the country. 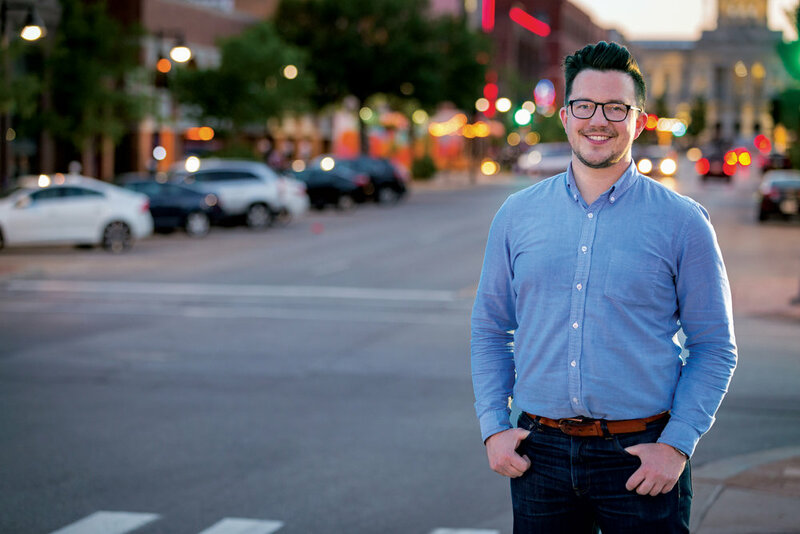 Named a “Rising Star” by Campaigns & Elections and “40 Under 40” by AAPC, Josh’s political experience spans nearly two decades and includes direct mail, media production, polling and grassroots organizing. Appreciated for his thoughtful and collaborative approach to campaign strategy, Josh has created direct mail programs for initiative, municipal, state legislative, congressional, and gubernatorial campaigns throughout the country. A native to the Southwest and proud Arizona Wildcat, he lives with his wife, Angela and their three kids in Maryland. Laura began her work in politics five years ago, gaining campaign experience on local, congressional and senate races in her home state of North Carolina. She went on to work in Washington, D.C. for an environmental campaign managing data, reporting, and operations for the campaign’s nine targeted states. Laura first joined the Wildfire team during the 2016 cycle as an Account Assistant and jumped at the opportunity to re-join the team for the 2018 cycle. Tim has over two decades of battleground campaign and consulting experience, including managing the Indiana State Senate Caucus, serving as Executive Director of the state party, running congressional campaigns and most recently managing John Gregg’s gubernatorial campaign in 2016. A native Hoosier, Tim lives in the Irvington neighborhood of Indianapolis with his wife and their school-aged son. When not working on campaigns, Tim can be found restoring his 1968 Camaro, cheering on the Boston Red Sox, and immersing himself in the IU basketball season. 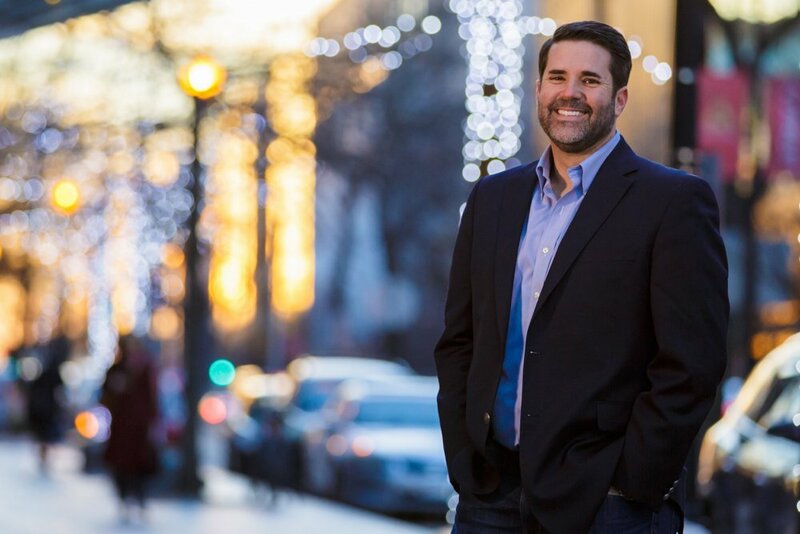 Adam has 15 years of advertising, marketing and branding experience for both political and corporate clients on the local and national level. Prior to joining Wildfire he ran his own design and branding business where his clients included Senator Tom Harkin, Congressman Bruce Braley, the Iowa Democratic Party and President Obama’s 2012 campaign in Iowa. Steve has more than 10 years in print and mail production in Des Moines, IA. His experience includes a strong mix of client outreach and internal management to help meet production deadlines and demands in the print, mail, and large format realms. He has worked in multi-facility project management to enact nationwide mail campaigns and has been running election production each of the last five cycles. Tia's political career spans more than 10 years. She began working in state and federal government, before logging seven years on the ground with various campaigns throughout the country - including President Obama's 2012 reelection. Since joining Wildfire, she has created successful mail programs for local, state, and federal races across the country. An Iowa native, Tia grew up on the century family farm her father still operates. Tia and her husband, Andrew, spend every free moment cycling, kayaking and traveling. When forced indoors, she loves trying new recipes. Along with their shih tzu, Tia and Andrew call Des Moines home. Honored as a top “40 Under 40” in 2017 by the AAPC, her decade-long campaign resume includes managing a state legislative program that flipped control to Democrats, field and political roles on three Presidential Caucus campaigns and managing President Barack Obama’s 2008 victory in Indiana. Prior to launching Wildfire’s direct mail division, Emily logged three election cycles as a lead direct mail strategist for local, statewide and federal campaigns across the country. 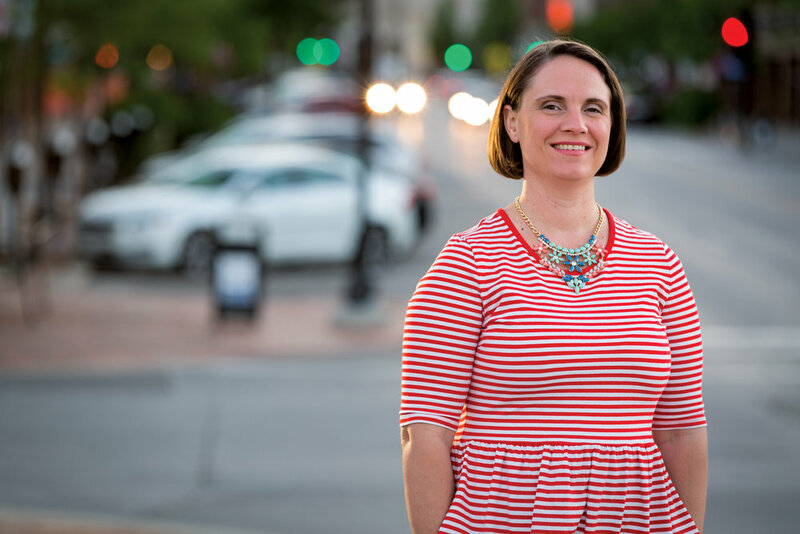 Based in Des Moines with her husband and two young sons, Emily looks forward to college football in odd-numbered years and listens to Bruce Springsteen and Jason Isbell for creative inspiration in even-numbered years. Gillian has over a dozen years of campaign experience that includes field and political roles in two Presidential elections. Gillian led women's outreach efforts for President Barack Obama's historic Iowa Caucus win and served as the Florida Director of Scheduling in 2008. Gillian's resume includes multiple statewide and legislative elections. Her experience extends to progressive non-profits where she was the National Director of Campaigns for J Street and the Executive Director of the Illinois Women's Institute for Leadership (IWIL)—empowering and training women on how to run winning campaigns. Gillian is a native of the Northern Suburbs of Chicago and currently, lives in Chicago with her husband, Alex, and puppy, Avon Barksdale. She is an expert on Chicago's lively dining scene and welcomes providing extensive restaurant recommendations. Nicole received her BFA in graphic design from Iowa State University (Go Cyclones!) in 2009. For the next seven years, she was a designer for a small branding and marketing firm in Des Moines, working with clients across the country. She joined Wildfire for the 2016 election cycle and, after a short break returned for 2018 election cycle where she produced award winning design for Wildfire clients up and down the ballot. Roxy worked on several campaigns in field and finance for congressional, gubernatorial, state house and advocacy groups. 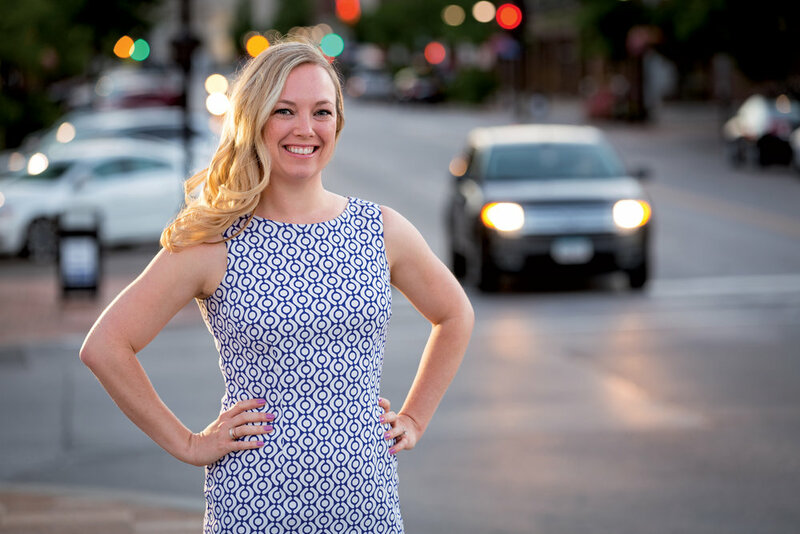 Prior to working on campaigns, Roxy worked as an editor for the Des Moines Register Weeklies Division and in public relations with a variety of clients from snack foods to economic development organizations. Maura has over ten years of electoral campaign experience, including several cycles in the Midwest and Northeast. She led Congressman Brad Schneider's victorious field program in 2012, turning IL-10 blue for the first time in 30 years, and in 2016 managed a red-to-blue campaign in MN-03. 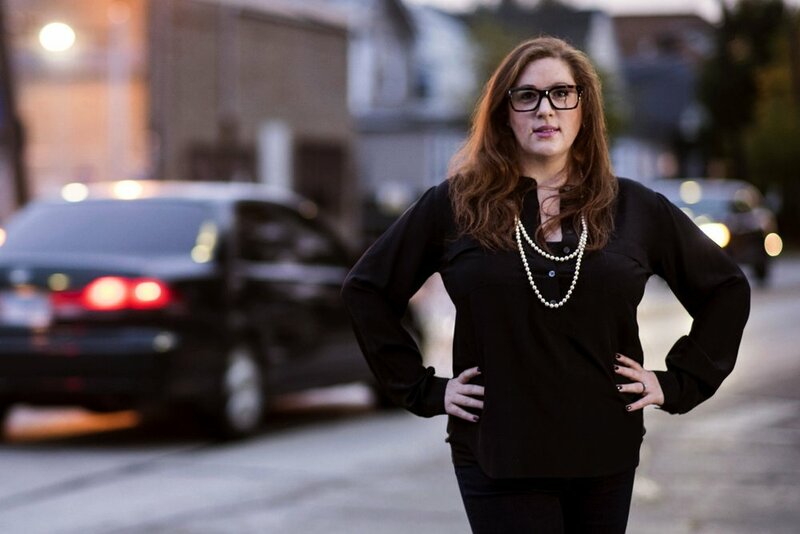 Maura is no stranger to competitive primaries and special elections and in 2018 she launched two statewide campaigns in Wisconsin and Connecticut before joining Wildfire. She is based in Madison, WI where she competes in agility with her Pomeranian, Boris. Whitney has worked virtually every aspect of field; in both caucus and primary states - most recently on Senator Bernie Sanders' presidential race as a Field Organizer and Regional Field Director. A native Iowan, Whitney has a deep knowledge of early primary states. 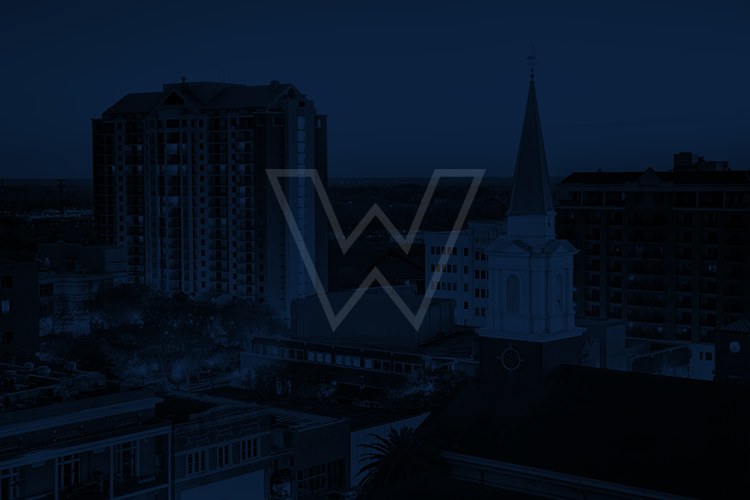 A graduate of the University of Central Florida; She brings fresh perspectives and a strong understanding of the latest and most innovative campaign technologies to Wildfire. Residing in Tallahassee with her husband and new baby girl, Whitney enjoys watching the Iowa Hawkeyes and the Atlanta Falcons in the fall; and the Boston Celtics in the spring.